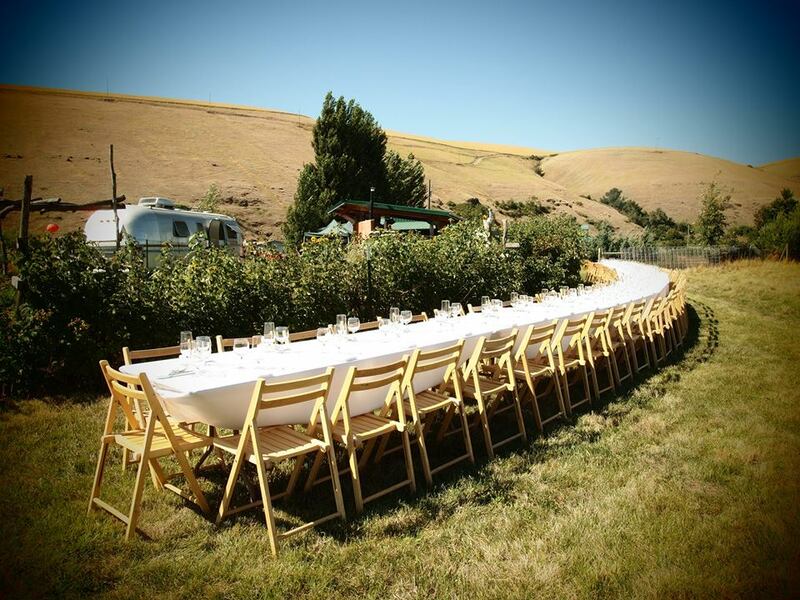 On July 20, 2019, Monteillet Fromagerie will once again host an elegant Outstanding in the Field farm-to-table dinner with guest chefs, Emry & Sandy Kleck, of The Q Wood Fired Grill. Click here to purchase tickets and learn more about this event. 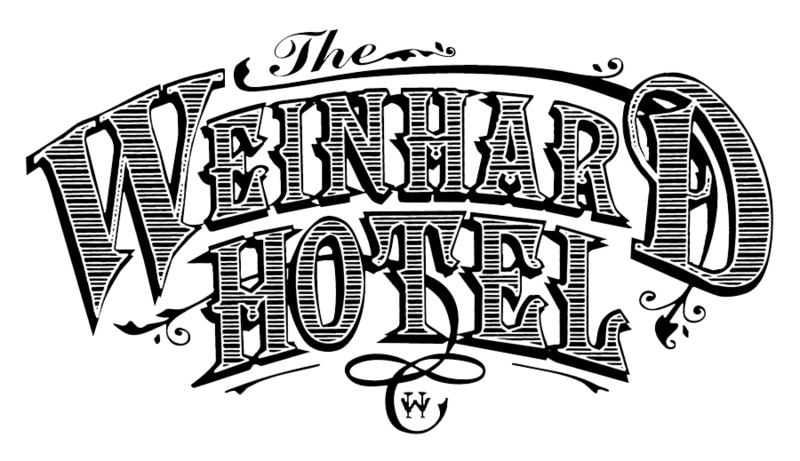 The Weinhard Hotel sits just 2.2 miles from the fromagerie. We are excited to offer lodging and transportation to Outstanding in the Field attendees, starting at $189 per couple. Rates include overnight accommodations and roundtrip transportation to and from the fromagerie. Call us today to reserve your lodging and transport package. We look forward to hearing from you!